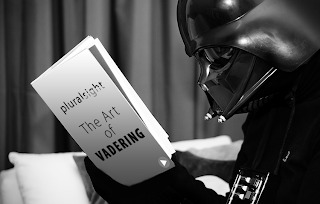 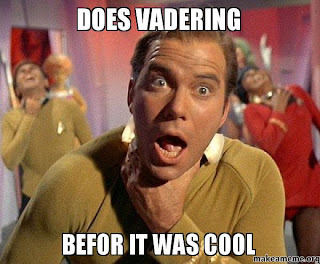 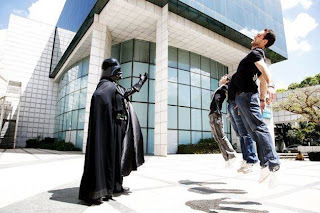 If you Planking or 'Bakling'.. then this FAD is not new to you but if you still not aware of this new FAD then you better ask those StarWars fans. 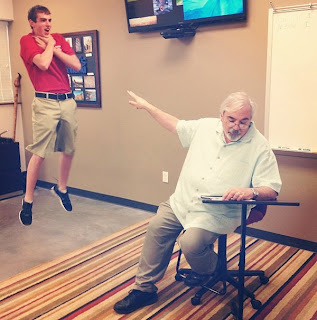 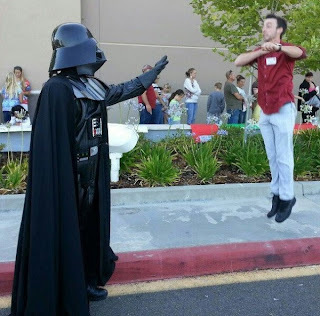 Vadering is obvious came from a famous antagonist in StarWars known as Darth Vader, he has the power of releasing a force to levitate or control his target. 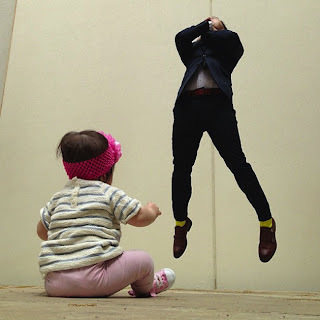 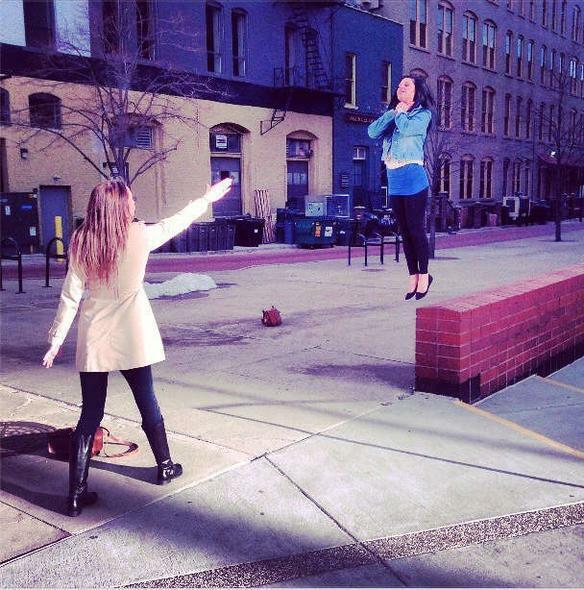 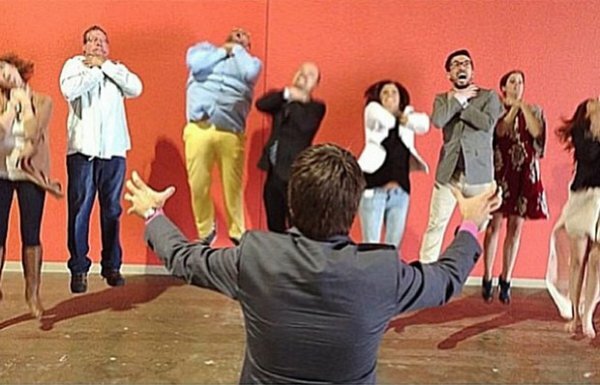 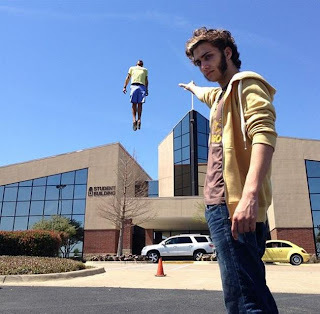 That's about it and Have fun with your own version of Vadering photos.